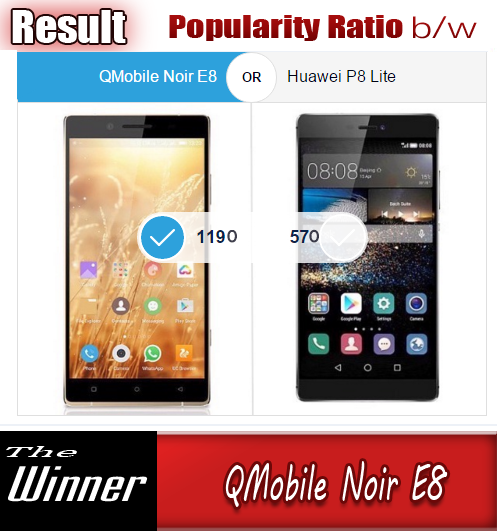 "QMobile NOIR i12 compare with NOIR V5"
It is becoming difficult to select a suitable device with the increasing number of Models. We try to bring you comparison between two such models which have same price tag so that you may be see the specifications of such phone side by side and make your mind to buy the right one according to your needs. 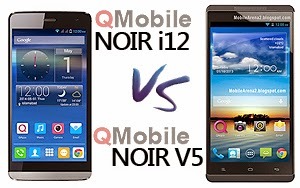 Today we are comparing between QMobile NOIR i12 and NOIR V5. 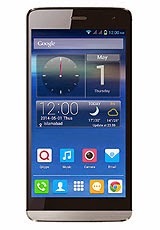 QMobile i12 is a recently launched smarth phone. Its the fourth hand set of famous i-series by the company. All models of this series are 3G enabled. So one thing is confirm that whenever your want to a 3G enable phone, this series facilitate you. 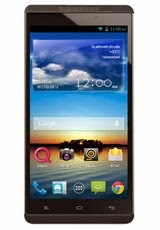 QMobile NOIR V5 has also stylish metal body but it falls in the categroy of Phablets due to its large 5.7" IPS screen. It is very big in hand and pocket and it is suitable for only those people who like to have a smart device with large screens. Its resolutin is 720x1080 pixels. Its renders a very fine display. It has also the same 13.0 MP auto focus camera on its back along with an LED flash light. It best feature is its heavy 3200mAH battery which lasts longer than many other phones of this price range. It was originally launched with a hefty price tag of 31,500 rupees but the company has recently dropped its price upto a considerable extant. So now it has appropriate price according to its features. here is the table that enable you to find similarities and dissimilarities in two models.